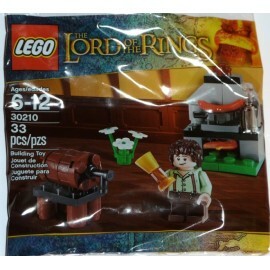 The Lord of the Rings There are 4 products. 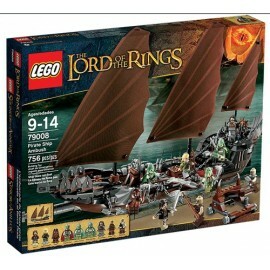 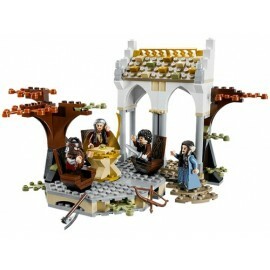 Build the dark army of Saruman at the Orc Forge! 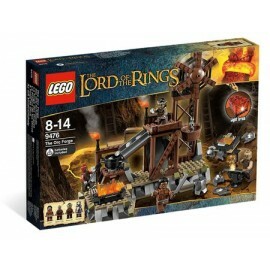 Forge a dark army from the ground and stoke the fires to arm them with fresh weapons in the dark, depths of Isengard!